For more than a quarter of a century, Nordost has been renowned for the quality of our products, and the effect that they have on music reproduction. Using Nordost allows listeners to experience music the way it was intended – unrestrained, unfiltered, true. So it should be no surprise that when high fidelity is the goal, Nordost is who you come to for your cabling needs. For professionals in the audio industry, this is no different. Over the years, Nordost has worked with innovative manufacturers, talented artists, and celebrated recording engineers, who all trust Nordost to bring their finished products to the next level. Mike Valentine has been chasing sound for over 40 years. In the early 1970s Mike joined BBC Television as a sound engineer where he worked on a huge range of programs from “Monty Python” and “Fawlty Towers”, all the way through to “Live Aid”. At the time, the technical training within the BBC was second to none. In 1986 Mike left the BBC to pursue a career in the feature film industry, where he has worked on over 90 feature films including the last five Bond films as the underwater cameraman. However, he has always been passionate about sound. 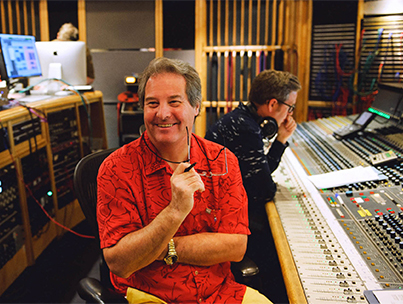 In 2011, Mike returned to his roots, launching “Chasing The Dragon”, recognized as one of the leading producers of audiophile recordings. 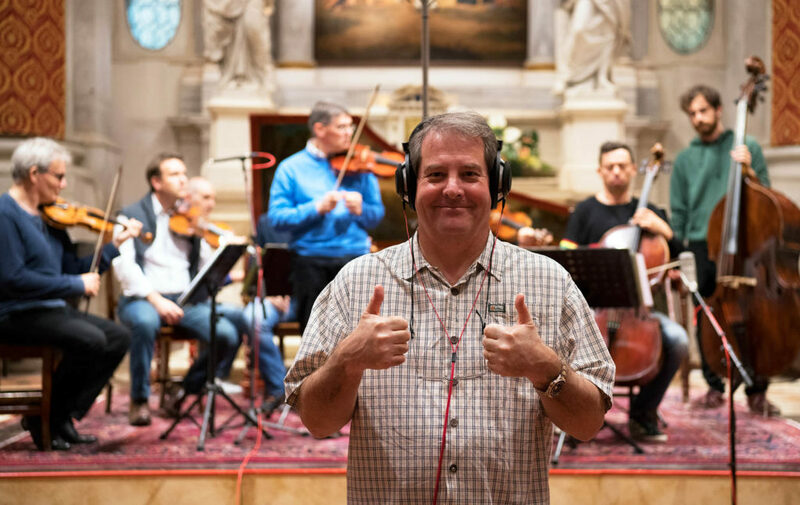 Through his label, Mike has been able to produce several LPs, including the recently released Vivaldi in Venice, which was recorded using Nordost cables. 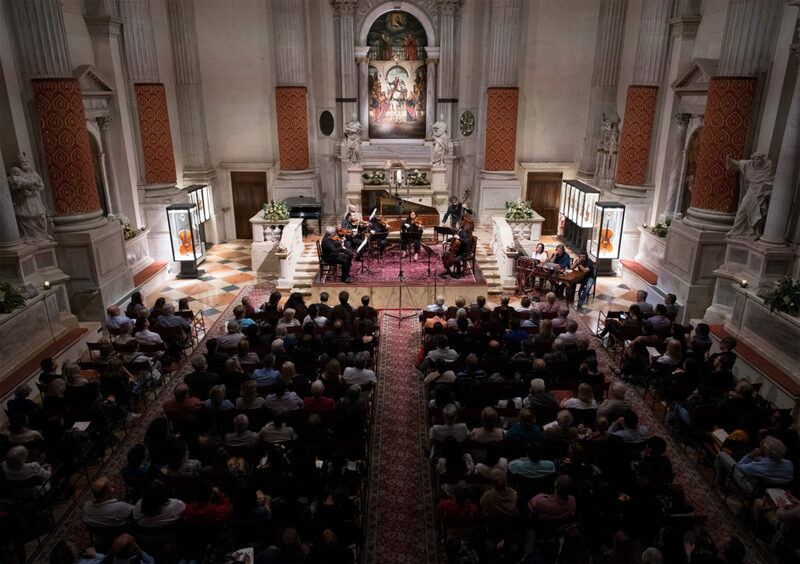 This live chamber ensemble recording in the Interpreti Veneziani has received rave reviews from critics. These reviews include respected publications such as The Absolute Sound, which ran an article in this month’s (January 2019) issue, by Wayne Garcia, calling the recording “one of the most gorgeous sounding and exquisitely played LPs [he had] heard in quite some time”. What does Mike have to say about Nordost? Mike chooses to use Nordost’s Ax Angel, Blue Heaven, Odin 2, and QRT products in his recordings. This entry was posted in Industry Advocates by Nordost. Bookmark the permalink.